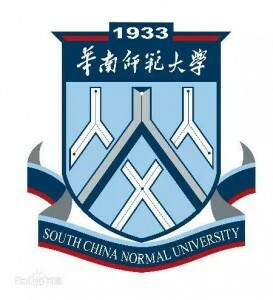 In the new century, in view of the fact that institutions of higher learning are all immediately concerned with social and economic development, South China Normal University has adopted an entirely new outlook, a broad world view on education. 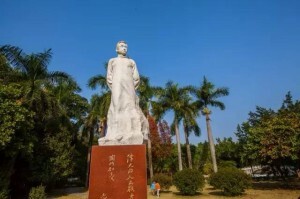 It has broadened its horizon on the key issue of cultivating talented personnel, and made its greatest efforts to create a congenial and harmonious environment for both teaching and academic research and foster a rich variety of campus culture. Its aim is to build itself into a high level comprehensive teaching and research-oriented university with open distinctive features.